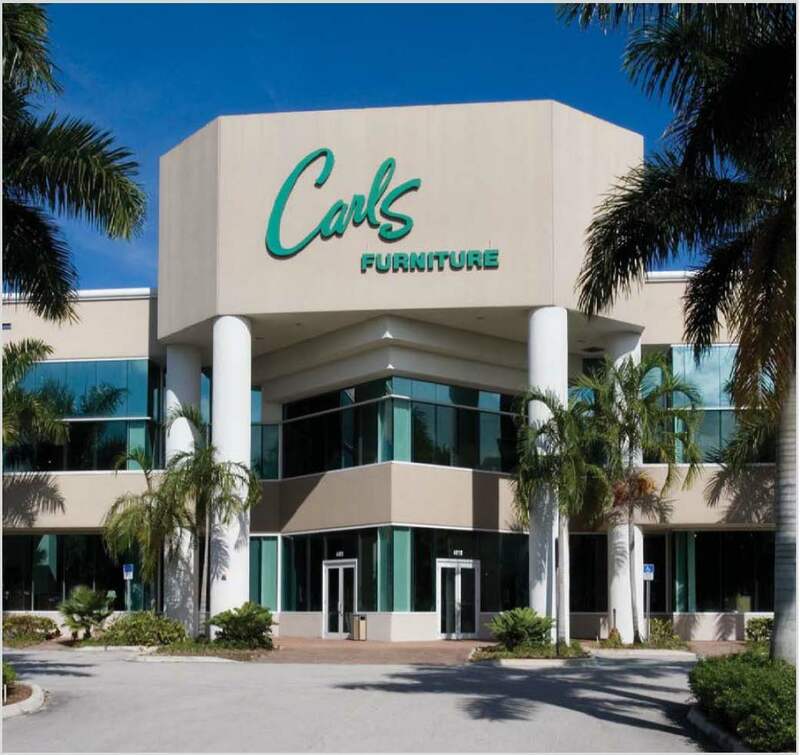 In ComReal Miami’s year end report for 2011, we wrote about the “return of the landlords” and about the announcements of speculative construction for several, new warehouse projects. In 2012, the theme was absolutely “breaking ground!” as eight new projects commenced. It was very good to see vertical construction in Miami occur once again. 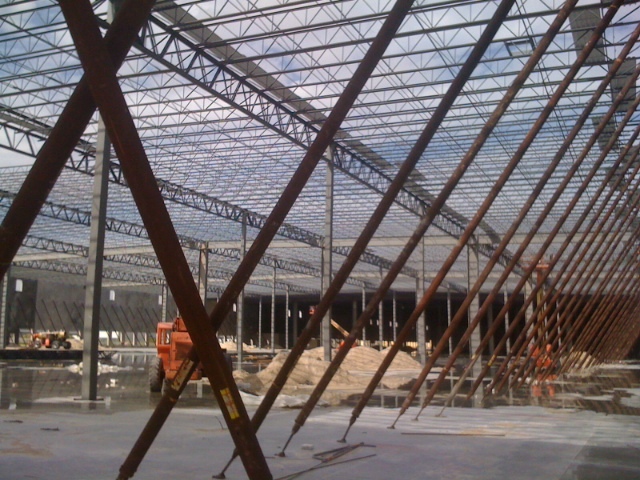 ComReal reports that the total amount of warehouse space that was completed and/or nearly-completed in 2012 was about 2,200,000 sq. ft. 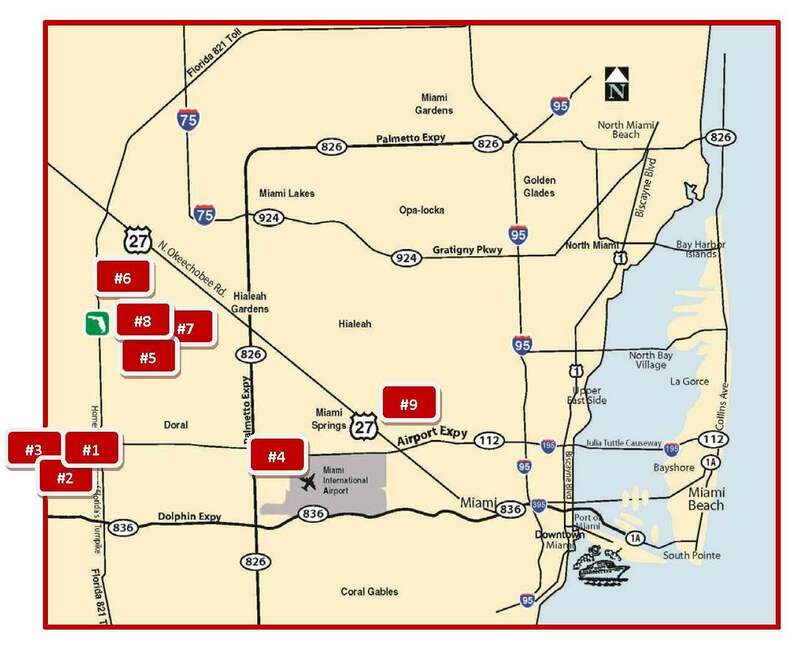 In addition, new warehouse buildings are going to be constructed in 2013 in Beacon Lakes, Flagler Station, Miami International Tradeport, Airport North Industrial Park, South Florida Logistics Center and Miami International Logistics Center. This year we can expect to see more new construction, some in-fill developments, some re-developments of existing warehouses plus even some demolitions of older, non-functional buildings. In comparison to the end of the year in 2011, 2012 ended with slight increases to both the average sales price and lease rate; $64 per sq. ft. and $7.54 per sq. ft. respectively. The vacancy rate dropped from 7.9% to 6.7%. Although the positive absorption was only 2,080,000 sq. ft. (down from 2,508,000 sq. 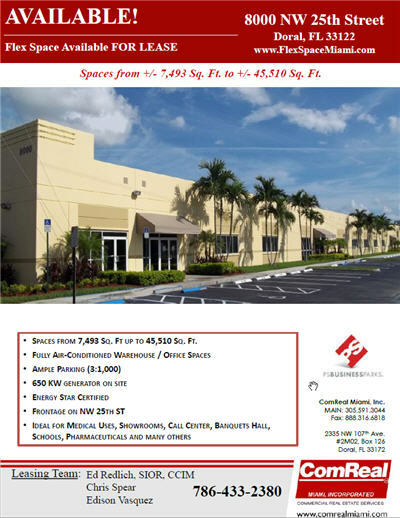 ft.), that is a very good sign considering that we had new warehouse space delivered to the market. The grand finale of the year, was the late-December closing on 45 acres located at 7500 NW 82nd Place in Medley by L&B Realty Advisors. The price was $45,000,000 or about $11.75 per sq. ft. plus the cost of the additional site work that will be needed. Butters Construction & Development will be constructing over 900,000 sq. ft. of warehouse space for what is now being branded as Airport North Industrial Park. 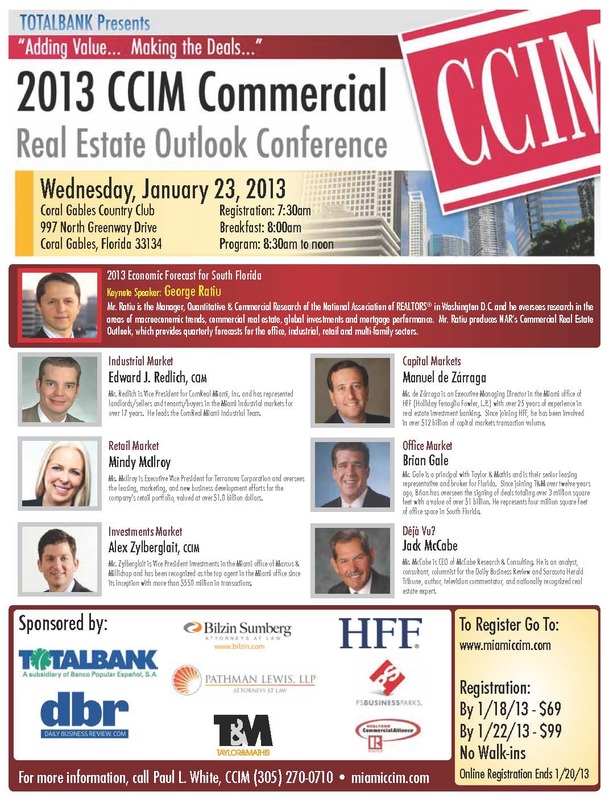 Miami continues to be one of the most dynamic markets in the entire country. No city in the USA may benefit more than Miami from the Foreign Trade Agreements (FTA’s) and Foreign Trade Zones (FTZ’s) thanks in part to the U.S. Department of Commerce. The federal, state and local investments to our infrastructure and transportation systems will secure the foundation for developing our overall industrial real estate market. On a side note, our team appreciates all of your support this past year. We look forward to working with you in 2013 and beyond. Like many of you, the past few years have been challenging for our team, our staff and our families. However, with your support and patronage, we were able to re-build ourselves to help serve you better than ever. Looking back, the work was never easy, but we always did business the right way. We would not have it any other way. Thank you very much.